Céline Castets-Renard is a Full time Professor of Law at the Toulouse Capitole University and Junior Member of the prestigious "Institut Universitaire de France" (IUF) since October, 2015. She is director assistant of the IRDEIC (Research institute in European, International and Comparative Law), Centre d'Excellence Jean Monnet. She is member of Toulouse Capitole University Board since 2016 and of Faculty of Law and Political Sciences Council since 2014. 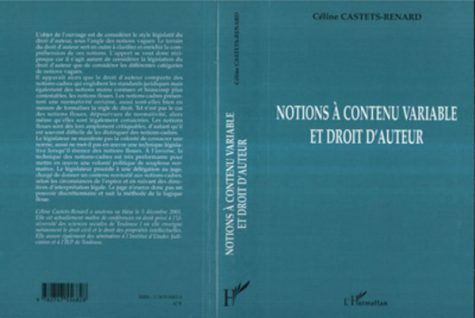 Her thesis was on the " Notions à contenu variable et droit d'auteur" (Notions with variable contents and the copyright) supervised by Professor Pierre Sirinelli. This work was published in 2013, l'Harmattan. She is a member with Professor J. Reidenberg (Fordham, NYC university) of the scientific Committee of the Chaire L.R. 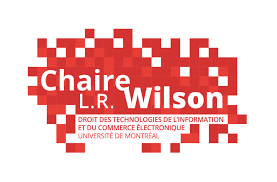 Wilson held by Professor Vincent Gautrais, University of Montreal. She is also a member collaborator of the Group "Droit, Changement et Gouvernance", which associates the Universities of Montreal, Mc Gill and Laval. She teaches the digital Law. She has create a Master's degree in right of the Digital Law at the University Toulouse Capitol which she manages. 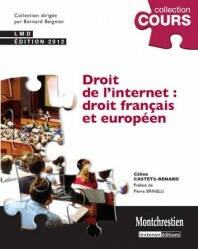 She wrote a reference textbook in 2009, republished in 2012 on " Law of the internet: French and European law " Montchrestien. A 3rd publication is planned for 2017. 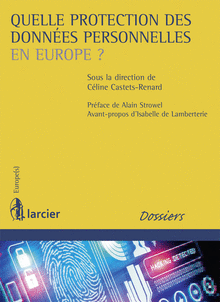 She managed several colloquiums of which one in 2014 was on: " what protection of personal data in Europe? " Published at Larcier. She wrote numerous articles and participated in various colloquiums and conferences on the Intellectual Property and the Digital Law in France and abroad. Some publications are available in English on the site SSRN. Her research project led within the framework of the IUF is on "Normative regulation of the digital world". This content has been updated on 19 October 2018 at 21 h 41 min.